Recently, we dubbed the OPPO A57 as a phone that brought great selfies and more to the masses! For us, this is one of the must check devices in its class. 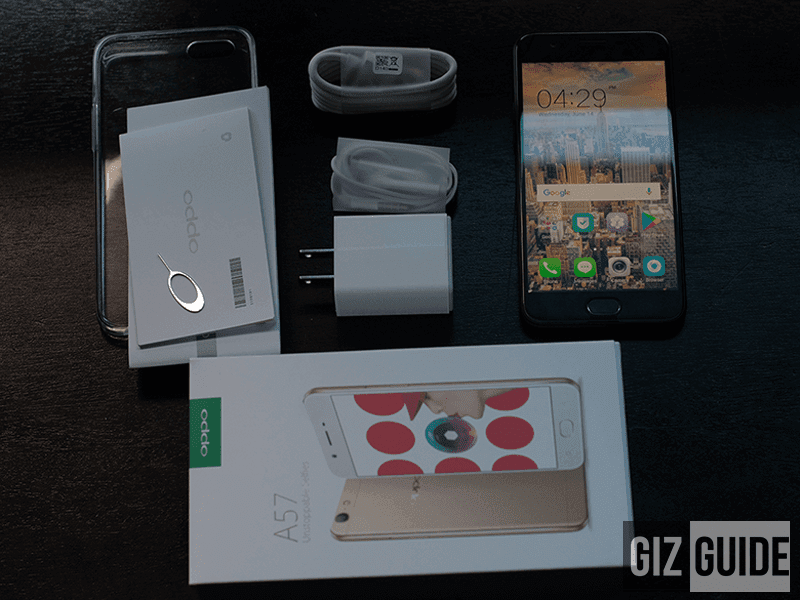 So if you are one of those who are eyeing this device, check out this list of reasons why the OPPO A57 is of the best deals today. 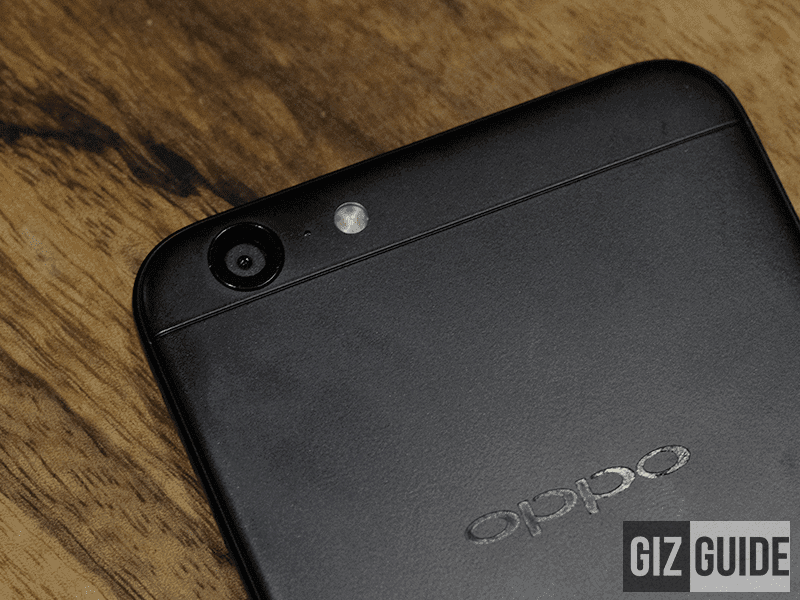 Four reasons why OPPO A57 is one of the best under PHP 12K today? 1. Solid package, sleek aesthetics, good ergonomics - It's complete with accessories like a pre-installed screen protector and high-quality clear TPU jelly case. Moreover, the it's made out of mostly metal and its 5.2 inch screen size is usable for one-handed operation. 2. It's a capable camera phone - It's 13 MP f/2.2 Sony IMX258 w/ PDAF takes great photos for its class. On top of that, it has a feature rich expert mode for those who knows photography. For selfies, it has the same GREAT 16 MP f/2.0 front camera with advanced beautification features and screen flash found with the pricier F1s. 3. It's more than just a #SelfieExpert - For us, it's the OPPO F1s on steroids for less. 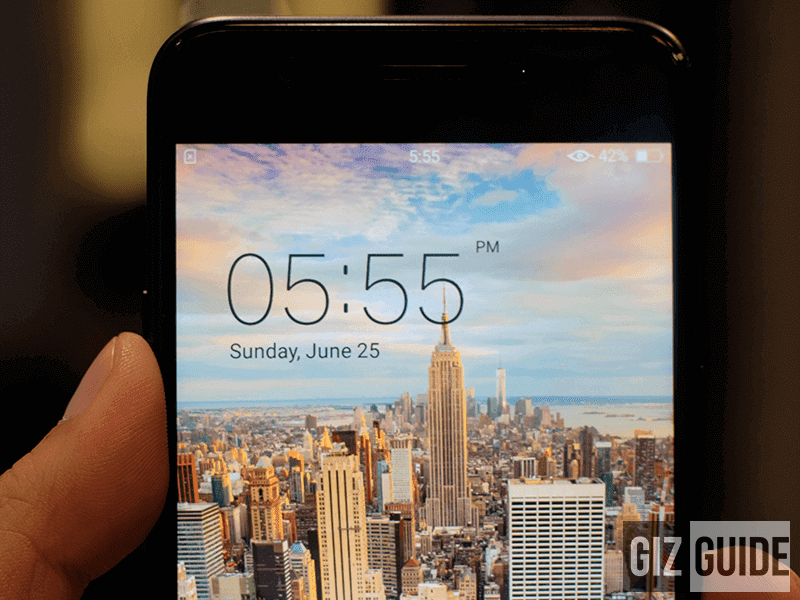 Despite its smaller screen size and storage, the OPPO A57 has the more gaming grade 64 Bit Snapdragon 435 octa core processor with Adreno 505 graphics. This device is also very power efficient and can last for an entire day on single charge. Also, it boots with the newer Android 6.0 OS vs the ageing Android 5.1 OS of F1s. 4. Value for money guaranteed - Trust us, the OPPO A57 has one of the best specs and features for just PHP 11,990. If you are looking for a device that can shoot more than just pretty selfies, this could be the one. Agree with us? Please let us know in the comments section below.